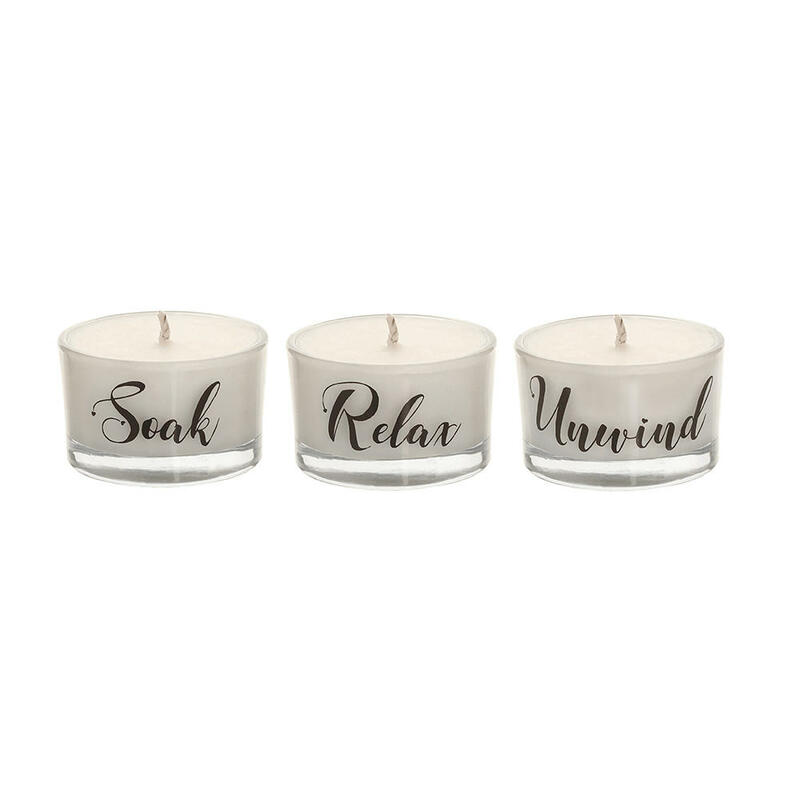 Tealights are a candle staple – dot them around a room to create a relaxing mood (great for the bathroom!) 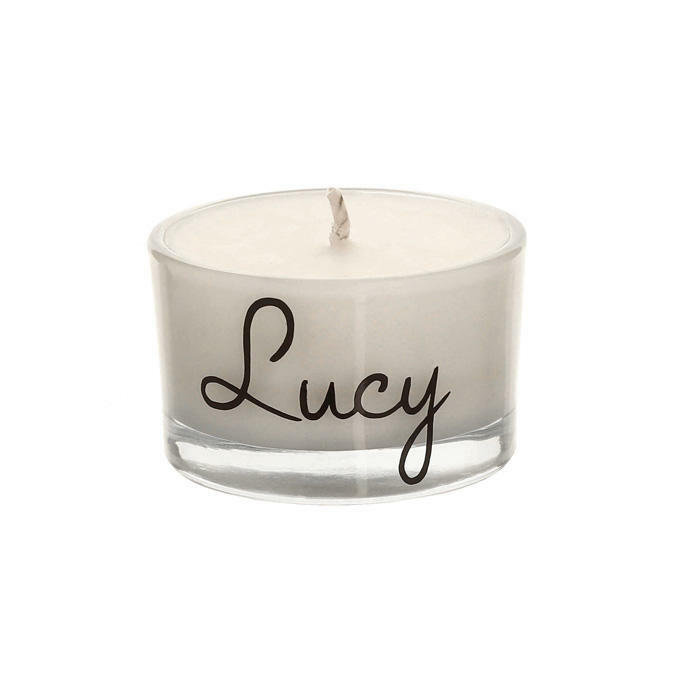 or use them when you want a super subtle scent for a room. 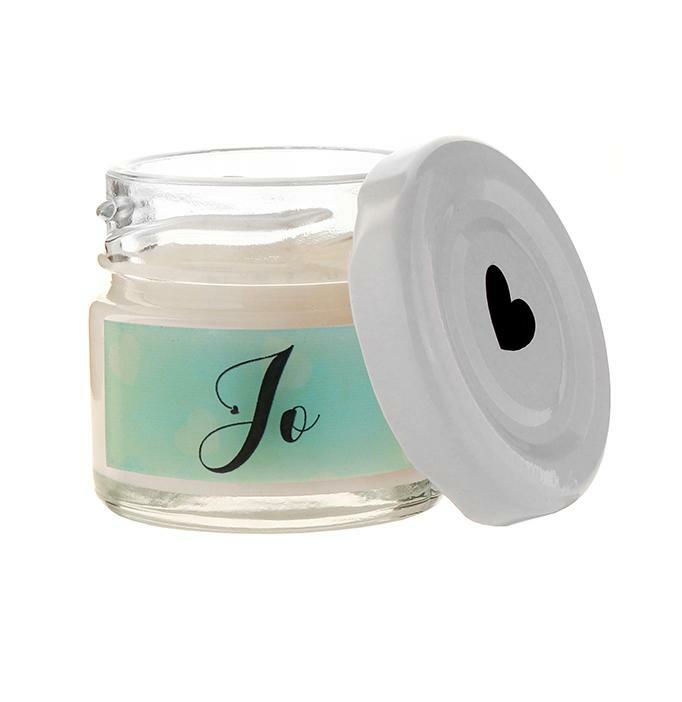 We’re all for recycling so why not re-use our jar, tumbler or maxi tealights as a tealight holder by placing our standard size tealights inside. Now that’s what we call pretty!